As an extension of your home, the garage is the optimal place to store your tools, bulky sports equipment, outdoor gear, and excess supplies that you do not use on a day-to-day basis. From maximizing wall storage to labeling boxes, we will give you the tools to get all of the clutter under control once and for all. 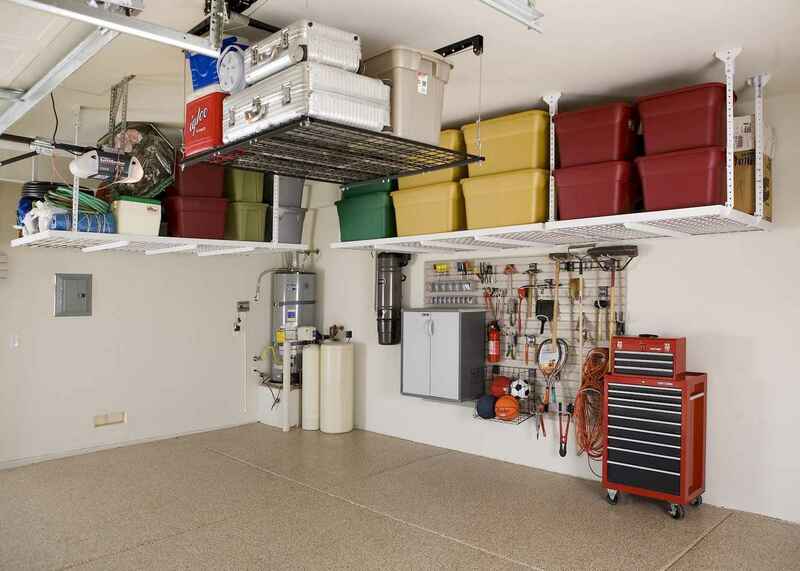 That being said, here you will find more than 60 different DIY garage storage ideas that you should definitely try!